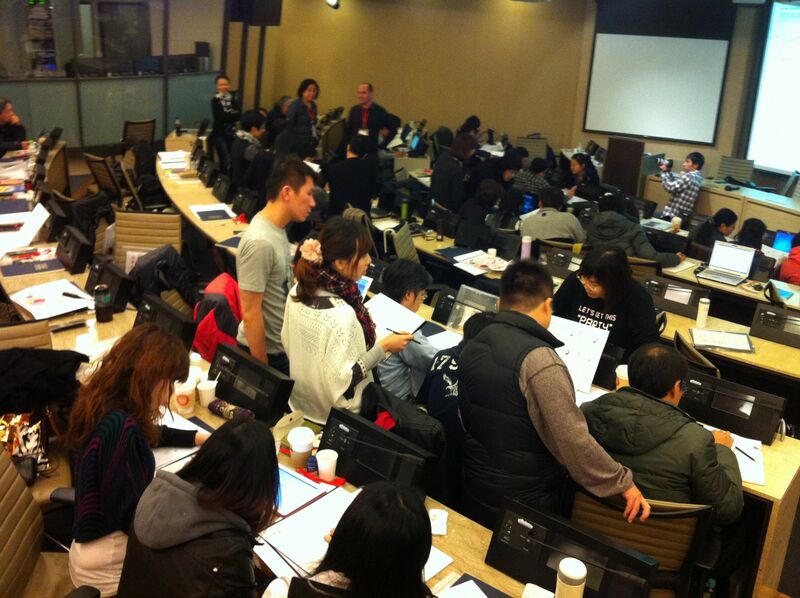 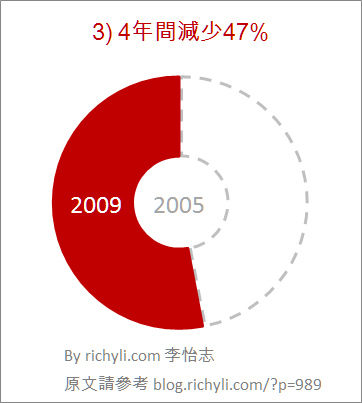 This entry was posted in 工作與生涯, 簡報 and tagged Microsoft office, MOS, Powerpoint, ppt, presentation, resume, 履歷表, 微軟, 簡報, 考試, 認證, 證照 on 2012/05/30 by Richy. This entry was posted in book, 演講, 簡報 and tagged aha moment, Jerry Weissman, 演講, 簡報, 說服 on 2012/05/18 by Richy. 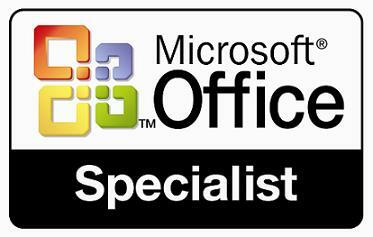 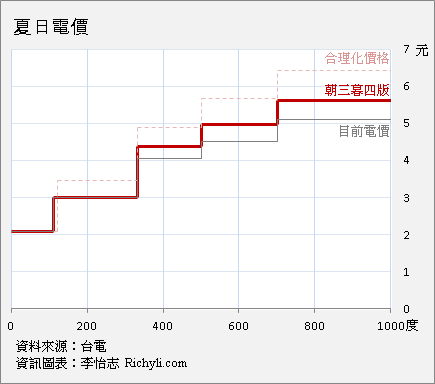 This entry was posted in 圖表 Infographics, 簡報 and tagged excel, 圖表, 圖表設計, 簡報, 簡報設計, 資訊視覺化 on 2012/05/16 by Richy. 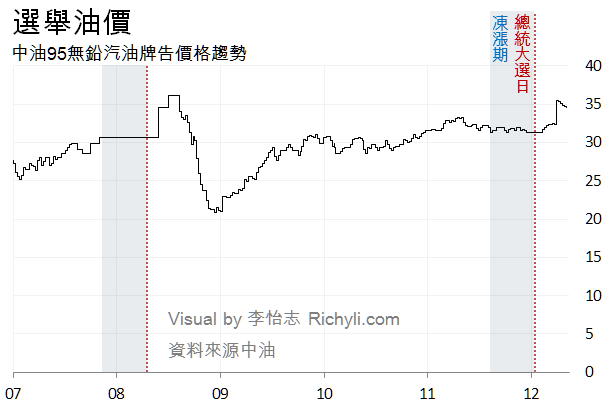 This entry was posted in 圖表 on 2012/05/16 by Richy. 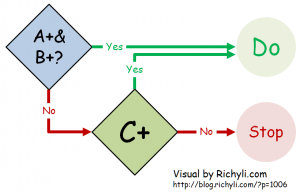 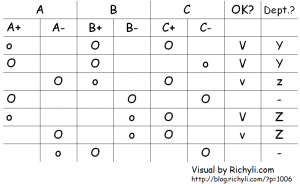 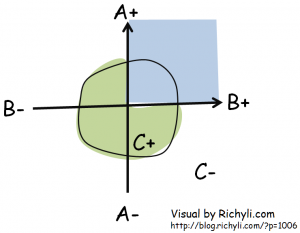 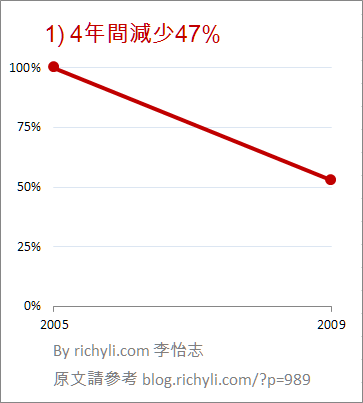 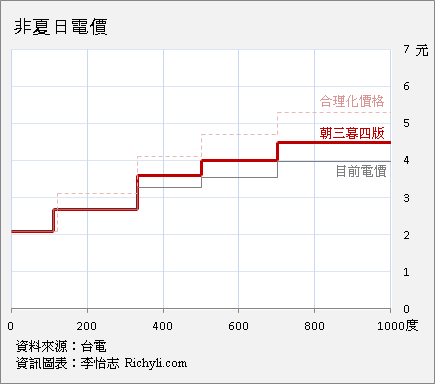 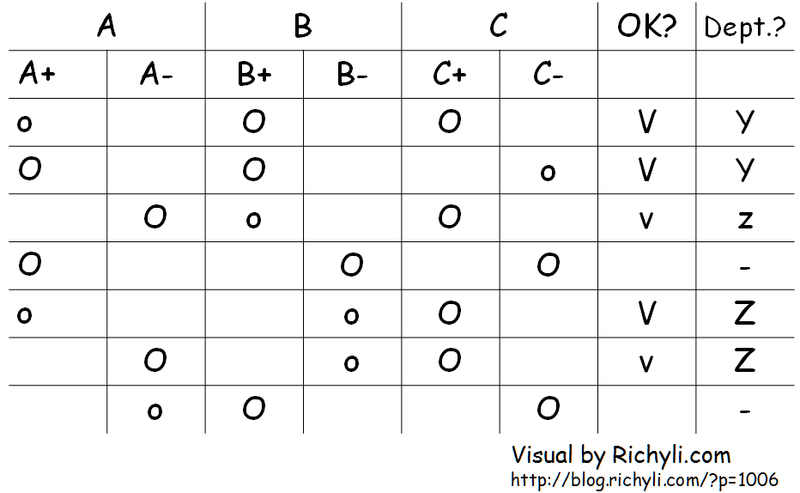 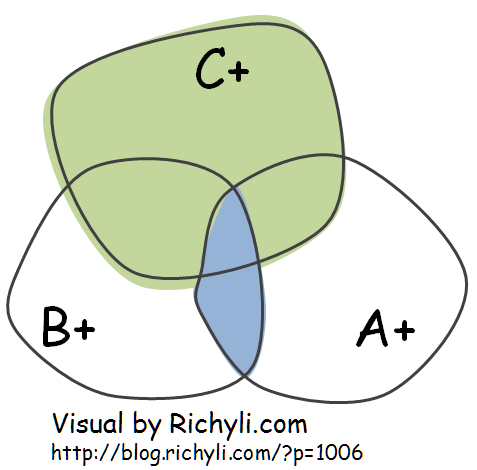 This entry was posted in 圖表, 圖表 Infographics and tagged 油價 on 2012/05/06 by Richy. 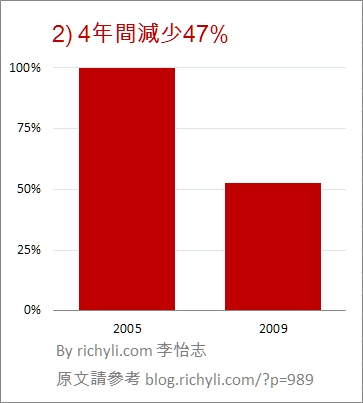 This entry was posted in 圖表, 圖表 Infographics on 2012/05/02 by Richy.